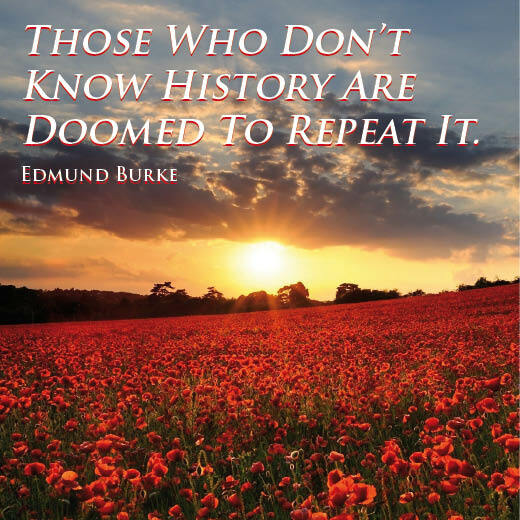 The quote also made me think of one of my own brave relatives, Thomas Lake, who gave his life in the fight for freedom in the First World War. I discovered this unknown relative when my friend, Jennifer A. Stephenson, began my Family Tree. As time wound on, I delved into the initial research that she had uncovered. One of the strangest ‘finds’ Jennifer discovered was that our relatives had fought cheek-by-cheek on the blood-drenched battlefields of Ypres. Both perished on the fields, where the poppies prospered, with Thomas being pronounced dead on the 2nd of December 1917. His name is recorded at the Tyne Cot Memorial (Panel 108 to 111) and closer to home on the Burnopfield War Memorial in Tyne and Wear. I was lucky to receive a photograph of Thomas from some Lake relatives, whom I had contacted whilst researching my family history. There was also another photograph of Thomas standing with his widowed mother, Harriet, holding a British Star medal for bravery. Unfortunately, someone has cut Thomas’ head off the photograph (possibly for a locket or a smaller picture frame), so the image was not worthy of being shown. I am very proud of Thomas and his heroism and feel that he, and the men that fought alongside him, are very worthy of all of the recognition that they can be given. 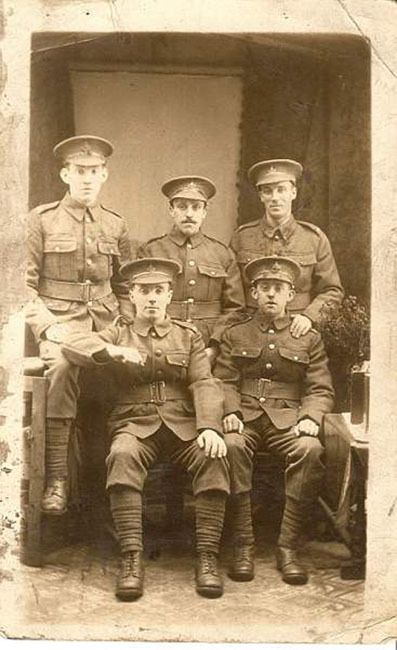 Picture 1: Lance Corporal Thomas Lake, with fellow soldiers. Thomas is on the back row, in the centre. 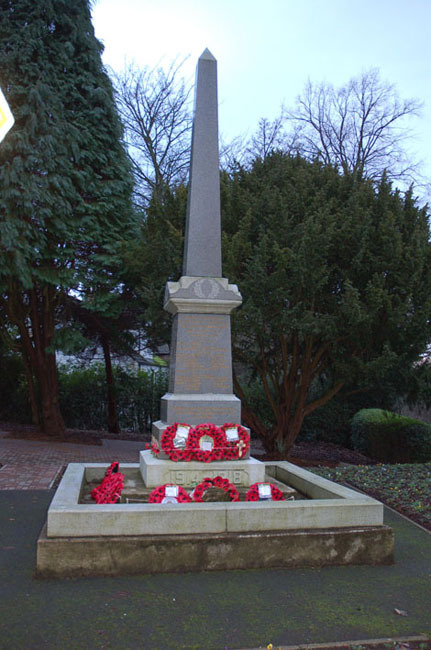 Picture 2: The War Memorial at Burnopfield, Tyne and Wear. Picture 3: Detail of Thomas Lake’s name on the memorial. 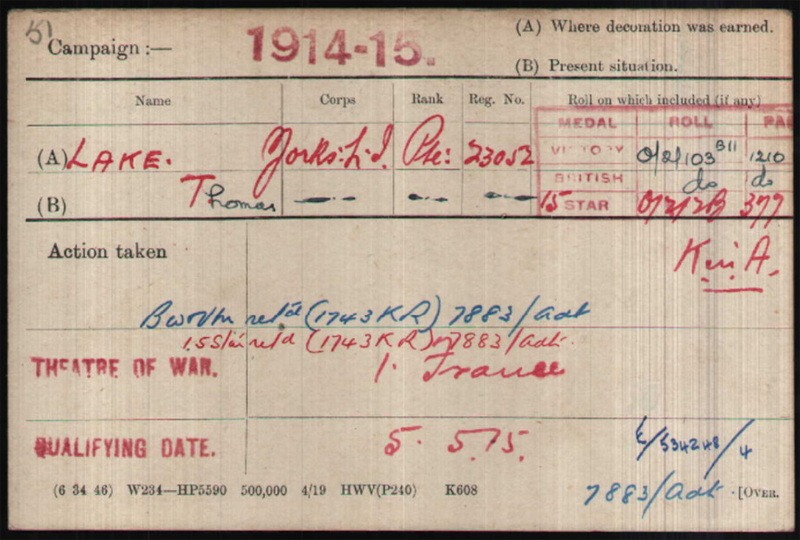 Picture 4: Details of the medals Thomas Lake received. I would like to thank Jennifer A. Stephenson and Marie L. Smyth, for supplying me with the above information on my relative, Thomas Lake.